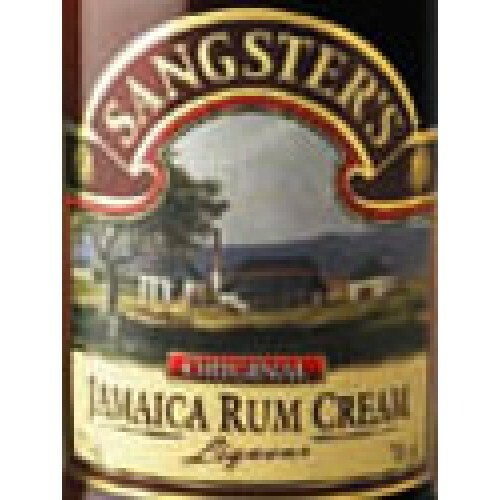 top quality cream liqueur, made with premium aged Jamaican rum, mixed with exotic Jamaican fruits and spices. Winner of several world renowed awards for quality. 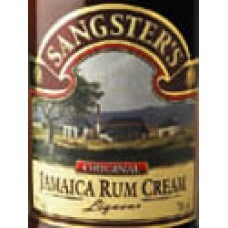 This product may contain the following: milk and products thereof.